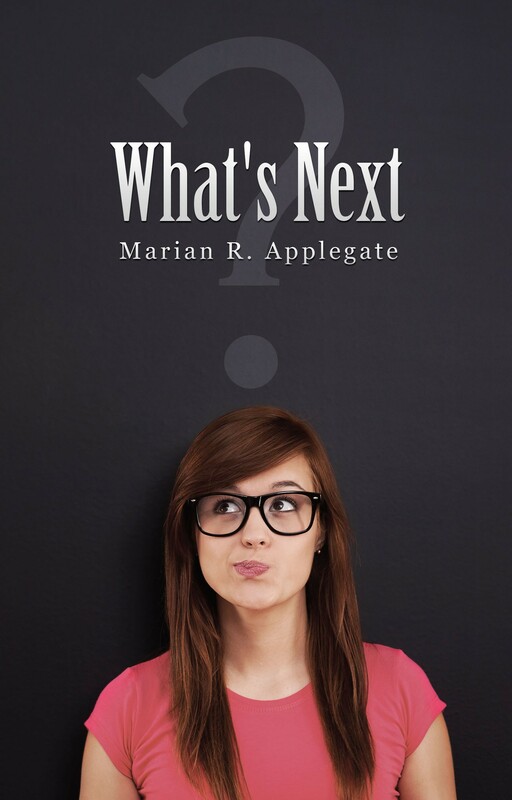 Anna Tiver is a young woman trying to discover what next to do with her life. After one day auditioning for a mysterious, adventurous job, she moves into a house with three co-worker who become great friends. But the fun nearly comes to a halt when one person goes missing. The show must go on, as must the search for missing Lillian. As Anna juggles work, friendships, and hardships, she keeps a diary of the events unfolding in her life, both happy and sad. When her part-time summer job is over, she finds herself lost, modeling at an upscale women’s clothing store where the writer in her feels out of place and working undercover for her uncle, a private investigator on a missing person’s case that has gripped the California town. Throughout it all, Anna wonders what’s next.